Dough Boys presents DB’s Wines To Go, great tasting wine does not have to be expensive. All wines hand selected and recommended. 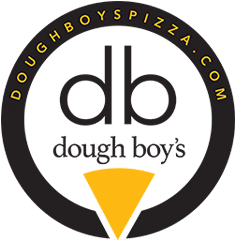 Unique, interesting finds to take out or enjoy with your meal at Dough Boy’s! Beach Bag Bargains under $10. 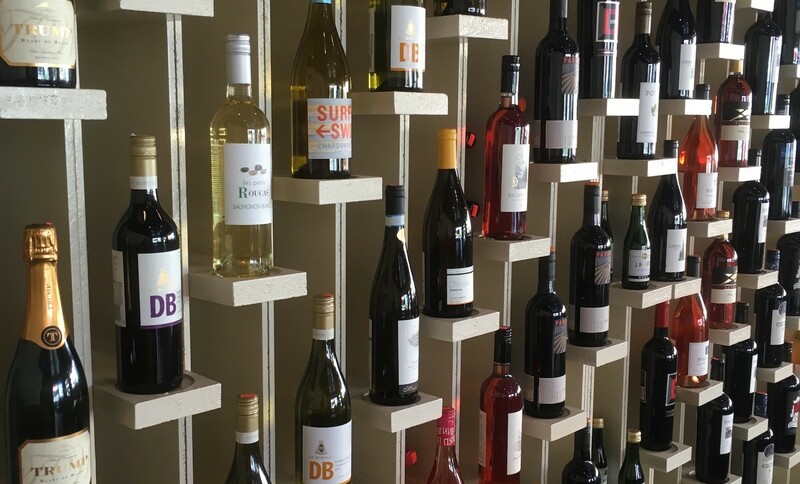 For more information Check Out DB’s Wine To Go’s Story and find great deals with DB’s coupons: DB’s Wines To Go or call 757-747-2511.